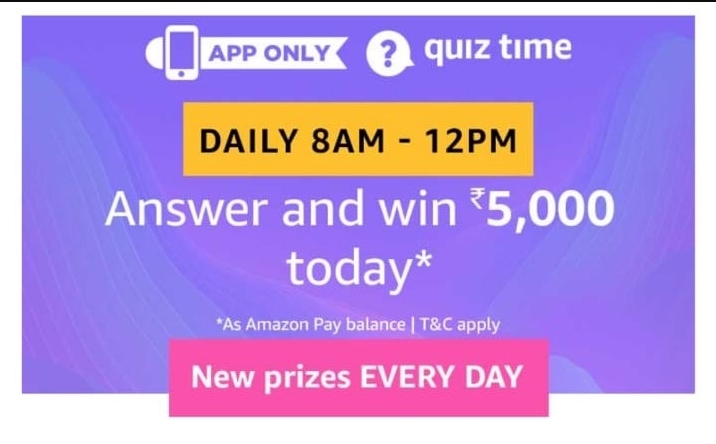 Amazon Pay Quiz Answers: Win Rs 10,000, Amazon has come up with a new quiz, now Amazon is offering Amazon pay balance worth Rs 10000 when you win in this quiz. This quiz is valid only for today till 11:59 PM, so follow below steps and play this quiz. 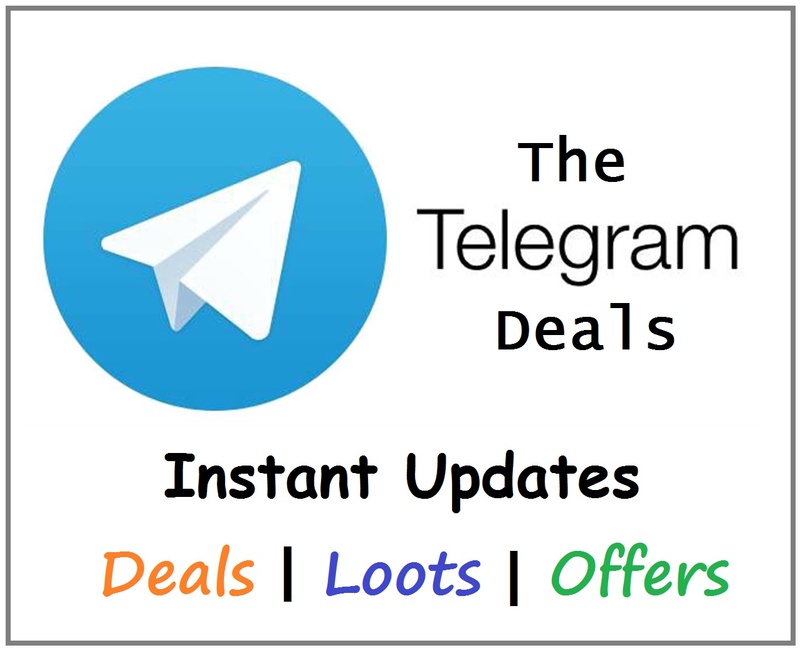 Offer is applicable from 3rd December 2018 8:00 Am to 11:59 Pm. Then login or register a new account on Amazon. Then Goto Amazon app dashboard and click on Amazon Pay quiz. Click on start and give correct answers of five questions. if you are eligible, you will win Rs 10000.